Safe drinking water is a basic requirement in our everyday life. Drinking water supplies in Canada are generally of excellent quality, however before the water arrives at our fixtures, it comes in contact with various substances along the way. These substances could include: metal, minerals, silt, vegetation, fertilizers, agricultural run-off, bacteria, etc. While most of these substances are harmless when consumed, some can pose a threat to our health. 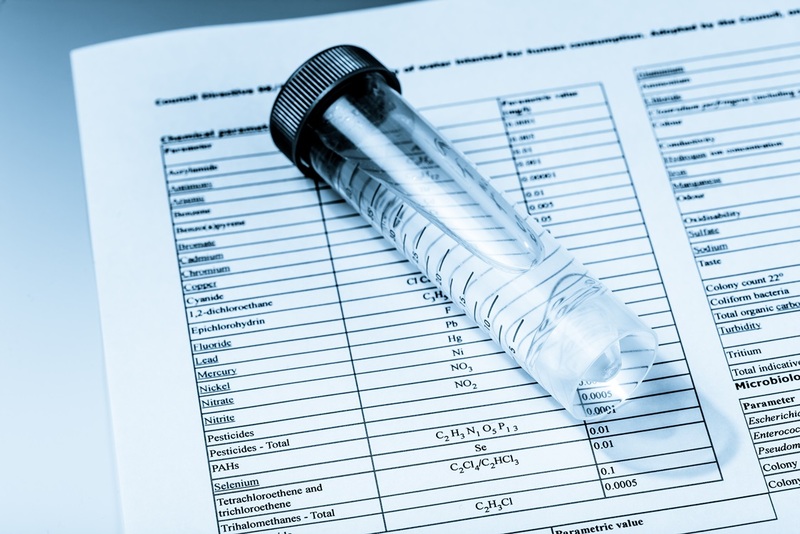 EHSP offers potable water testing services. The analytical results of the water testing is compared to established guidelines and standards to ensure that the water is safe for consumption. Information can be provided on any drinking water issue and, when required, we can guide our clients through the development of a drinking water quality management strategy tailored to their needs.